The best day of your life and I get to be there to document it. Truly the greatest honor and joy of all! Maternity, newborn and family portraits that transform moments of time into stills that last forever. 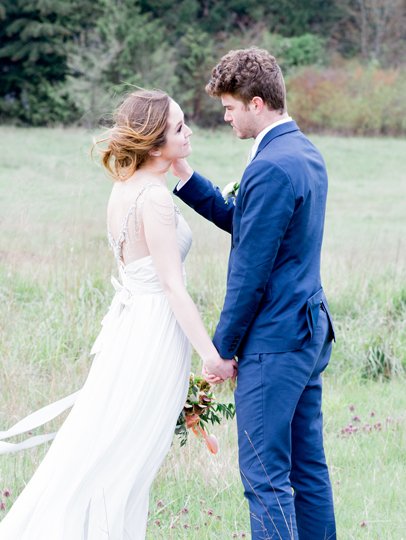 Lifestyle, editorial and senior natural light portraits in the beautiful Pacific Northwest. Photographer in Seattle, WA 🌿 Follower of Jesus, wife and storyteller with a weakness for freshly cut flowers, beautiful design + lavender lattes.